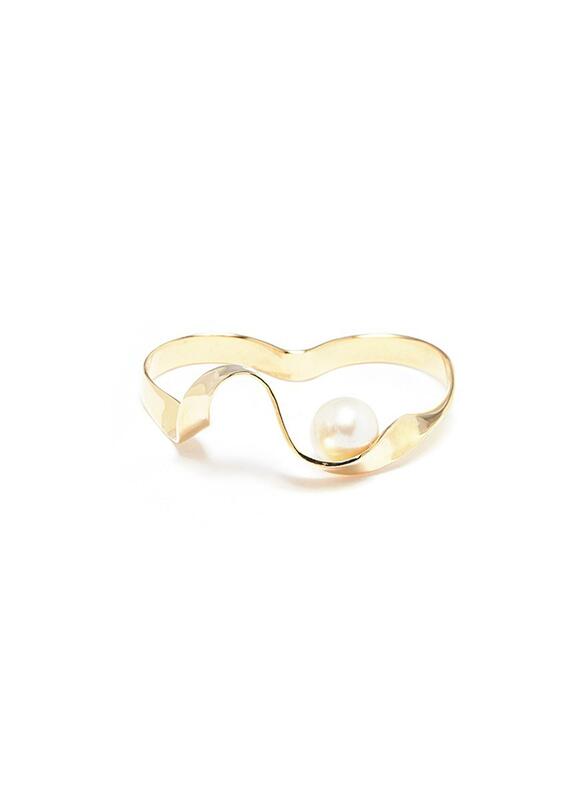 See more OLIVIA YAO Jewellery. We check over 450 stores daily and we last saw this product for £130 at Lane Crawford. 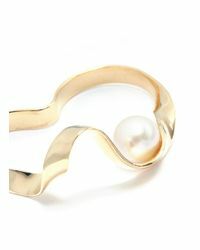 Part of OLIVIA YAO's :Space collection, this Espacio ring flaunts a two-finger design with a lustrous freshwater pearl at the centre, gracefully reminding you of planetary orbits. Space collection. Two finger style. 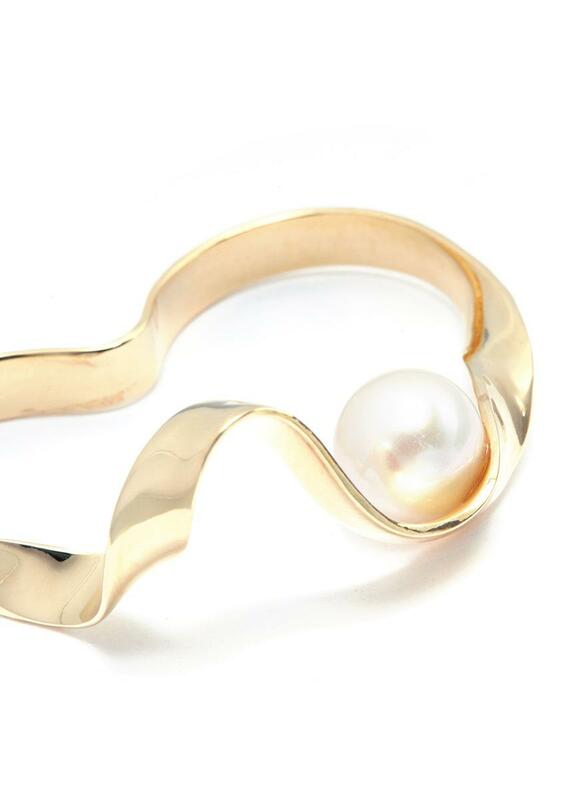 White Freshwater pearl. Gold-plated brass. 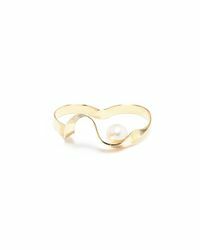 100% Gold-plated Brass 100% Freshwater Pearl. One size only. 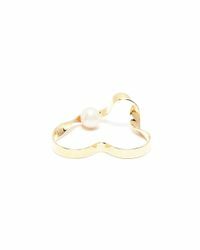 Product measures: Length 3.5cm / Width 2.1cm.